FM Approvals evolves to meet customer needs around the world. What began in 1886 as FM Laboratories continues today as FM Approvals LLC. In 1897, the first FM Approved electrical products were listed in a book, appropriately entitled Approved Electrical Fittings. In 1907, the first listing of Approved fire hoses was published. Fast forward to the early 2000s. FM Approvals has now seen a major shift in its customer base, from predominantly North America-centric to an expansive global distribution. In fact, last year a full 49 percent of customers who obtained one or more Approval, came from outside the Americas, up from 19 percent in 2002. This dramatic globalization is the result of the expansion of many of its North American customers, as well as an active program of global growth carried out by FM Approvals to meet the needs of its customers. With the opening of an office in Windsor, England, in 2005, FM Approvals began the process of formally establishing fully staffed offices in major markets outside its North American base. This office was soon followed by similar openings in Beijing, China; Singapore; Hong Kong and Shanghai, China; Frankfurt, Germany; Yokohama, Japan; Bangalore, India; São Paulo, Brazil; and Paris, France. To support this global expansion, FM Approvals strategically reorganized its management structure in 2007 and again in 2014. The changes implemented in 2007 helped support FM Approvals’ fledgling global offices. By 2013, these remote offices had evolved from start-ups to mature organizations with staff drawn from local countries supporting indigenous manufacturers of FM Approved products. The 2014 initiative was designed to enhance delivery of services and continue to promote strategic business growth on a global basis. A key change was the formalization of business development organizations for each key global region: the Americas; Europe, Mideast and Africa (EMEA); and Asia-Pacific. These business development organizations report directly to FM Approvals General Manager Paris Stavrianidis and are tasked with promoting strategic business growth. FM Approved products have always been in high demand by commercial and industrial organizations around the world. Along with this demand is the growing reputation of the FM Approvals “diamond” as a symbol of quality and technical integrity in emerging markets worldwide.  FM Approvals is working on many different fronts to educate new global markets about the value offered by FM Approvals certification and the use of Approval Standards, particularly where local standards may be nonexistent or weak. Approval Standards have been adopted or incorporated into national standards used in Europe, the Mideast, China, Brazil and other regions. Many corporations, building designers and regulators around the world cite FM Approved products or Approval Standards in construction specifications as providing high levels of quality and property loss protection. He adds that an increasing number of manufacturers are consolidating their electrical product testing and certification programs with FM Approvals. “They want the diamond for the North American market and as a quality mark in other markets around the world. In many cases, they need Canadian certification, and ATEX and IECEx certifications for Europe and other global markets that require them. We can provide our customers with the FM diamond and, if needed, with the additional certifications they need. We can also carry out the necessary surveillance audits required, which typically saves customers time to market and reduces cost over the product’s lifecycle.